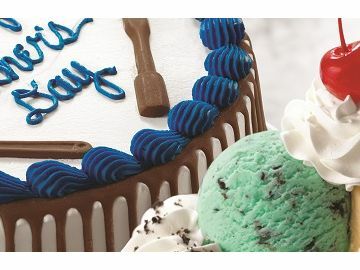 Baskin-Robbins is celebrating Dads and grads all month long with a special lineup of festive, eye-catching ice cream cakes to celebrate Dad’s personal style and the grad in your life. 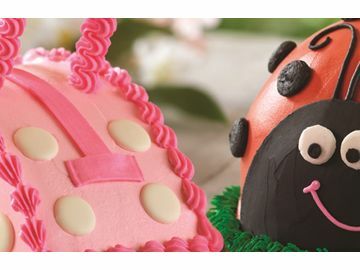 Baskin-Robbins is celebrating Mother’s Day all month long with a special lineup of new and fanciful frozen treats that can be enjoyed with mom and the whole family. 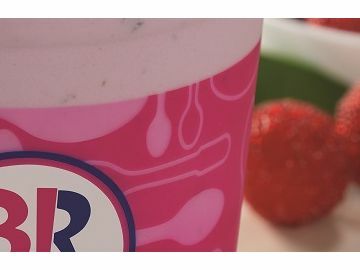 Baskin-Robbins, has introduced its first-ever Greek frozen yogurt, Super Yumberry Greek Frozen Yogurt. 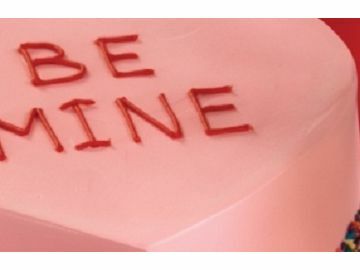 Love is in the air at Baskin-Robbins! 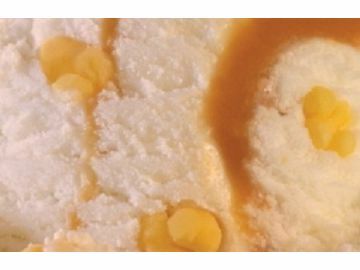 The world’s largest chain of ice cream specialty shops has announced its lineup of Valentine’s Day-themed treats. Baskin-Robbins is rolling out its red carpet in celebration of the awards show season and kicking off 2014 with its new Flavor of the Month, Movie Theater Popcorn. 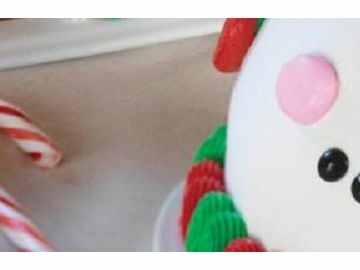 The holiday season has arrived and Baskin-Robbins is offering a lineup of festive ice cream cakes and treats to bring holiday cheer throughout the month of December. 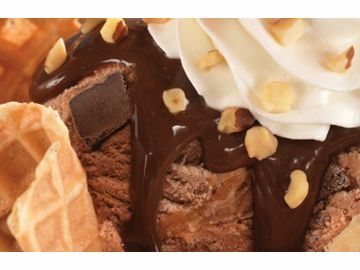 Baskin-Robbins is celebrating back-to-school season with the return of its popular Buy One Get One Free Two-Scoop Sundae offer at participating locations nationwide. 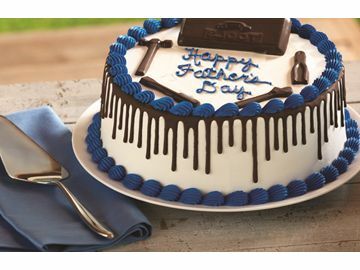 Baskin-Robbins is offering two creative ice cream cakes to honor dad this Father’s Day. 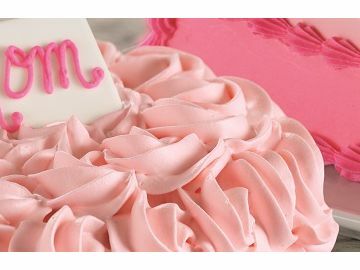 Baskin-Robbins, the world’s largest chain of ice cream specialty shops, is offering a special line-up of ice cream cakes to give thanks to moms this Mother’s Day.